Ah, the bucolic idyll of a rural life! 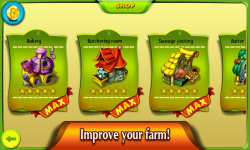 Combining the best elements of puzzle and management games, Farm Fest challenges you to do everything on a modern farm. 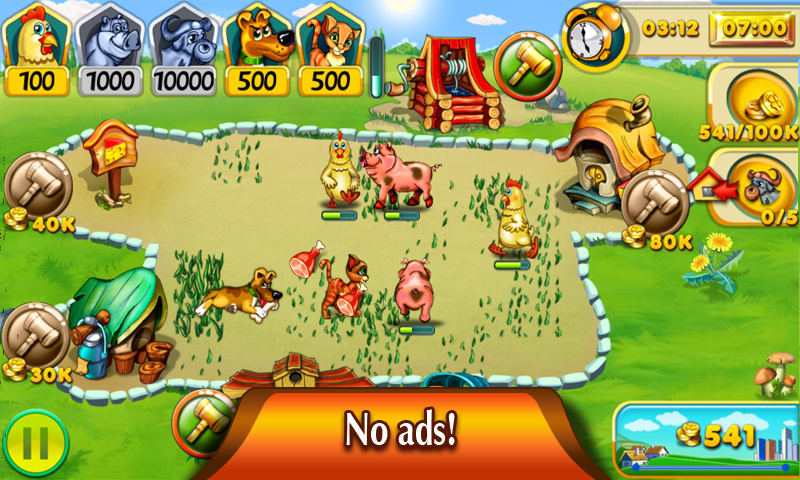 First, you need to feed the animals. 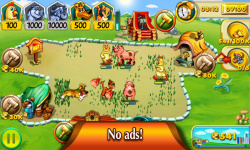 Then you need to gather their produce, assuming a roving boar hasn’t caught them (you can hire a dog to scare off the boar). 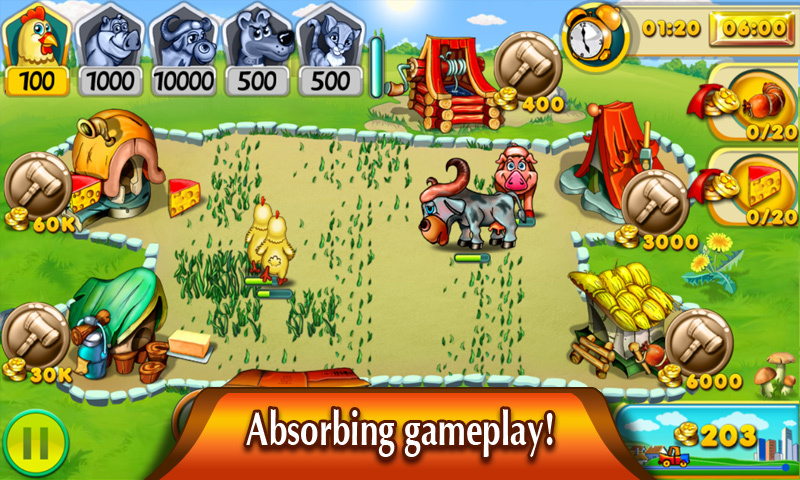 Then you need to process it, turning it into products you can then send to market. 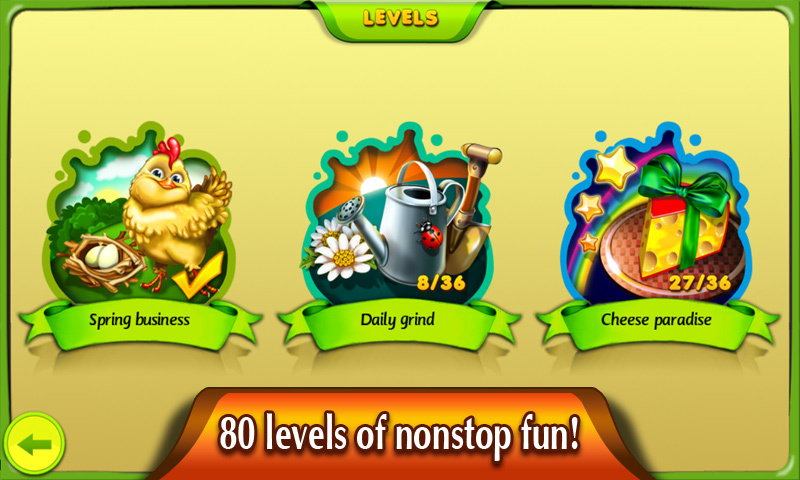 You must care for the animals over 80 puzzling levels. 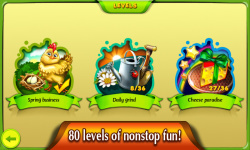 Each level has a specific goal – whether that’s producing enough eggs or building - which you must complete. 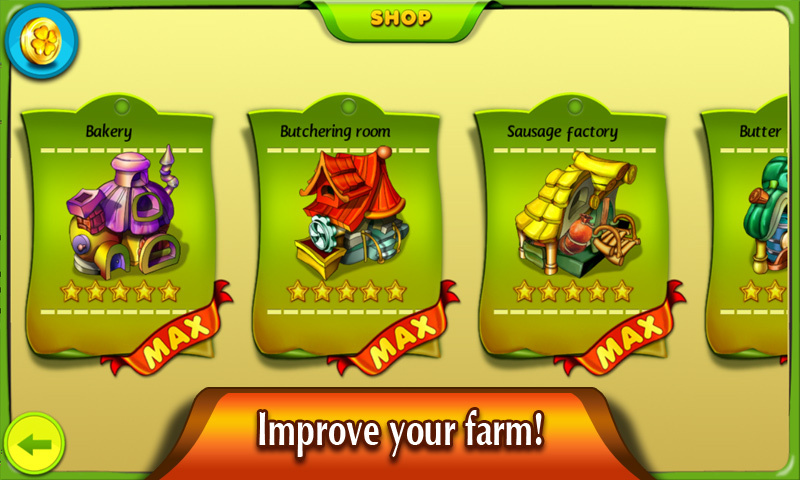 The faster you do it, the more money you win to spend on upgrades – and there are a huge number of upgrades to buy. 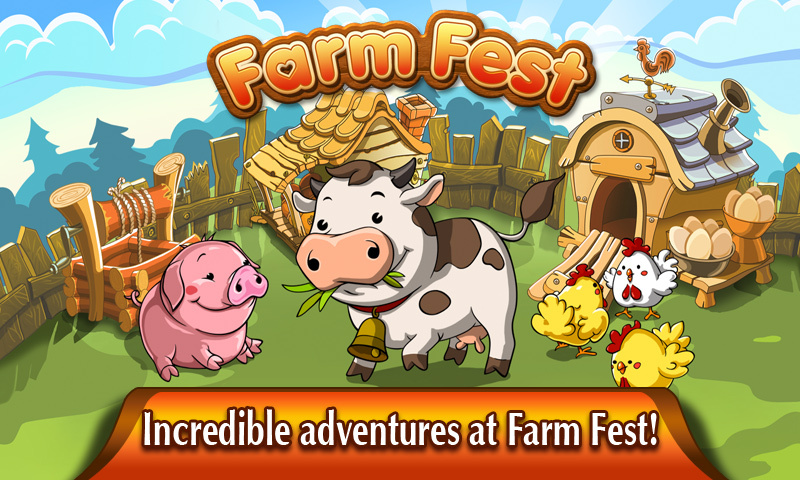 Farm Fest’s delightful graphics, charming music and addictive mechanics will surely win you over. 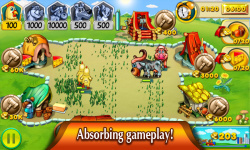 And, given the game is totally non-violent, it’s suitable for all ages. 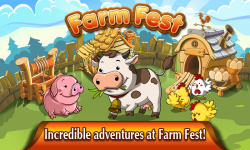 If you’ve ever dreamt of retreating to a farm, to watch the chickens pecking at the grass, Farm Fest is the game for you!